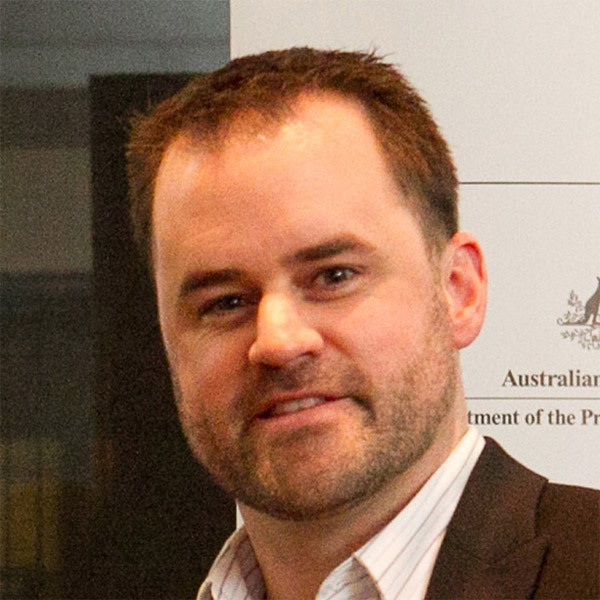 Chris is a leader in public transport policy and a planning professional in Melbourne. Chris has expertise in both urban and regional transport policy issues. He has a strong understanding of public transport planning issues, including network design, scheduling, capacity, reliability, and operational issues. He also has a strong understanding of road traffic engineering issues, including traffic signal optimisation, bus priority mechanisms and bus stop design. Australian Leadership Awardee 2011, ADC Forum. Currie, Graham & Loader, Chris (2010). Bus network planning for transfers and the network effect in Melbourne, Australia. Transportation Research Record, Vol. 2145, pp. 8-17. Currie, Graham & Loader, Chris (2009). High Ridership Growth from Extended Transit Service Hours: An Exploration of the Causes. Transportation Research Record: Journal of the Transportation Research Board, 2110, pp 120-127. Loader, Chris & Stanley, John (2009). Growing bus patronage and addressing transport disadvantage – The Melbourne experience. Transport Policy, Volume 16, Issue 3, pp 106-114.